Fundstrat’s Tom Lee, a Bitcoin (BTC) permabull, has taken to public forums again to explain why he believes that worst is in for cryptocurrency market. In a tweet posted Thursday, the Fundstrat head of research claimed that his firm’s proprietary aptly-named Misery Index, which weighs an array of factors to find out Bitcoin investor sentiment, reached a reading of 89 (very happy) on April 2nd, which was when BTC rallied past $5,000. Lee’s recent analysis has cemented the fact that by and large, notable crypto investors believe that the Bitcoin bottom is well in. During this time, for those who missed the memo, Bitcoin found a local low at around $3,500, prior to casually and steadily posting higher lows and higher highs as it neared the essential $4,200 resistance. 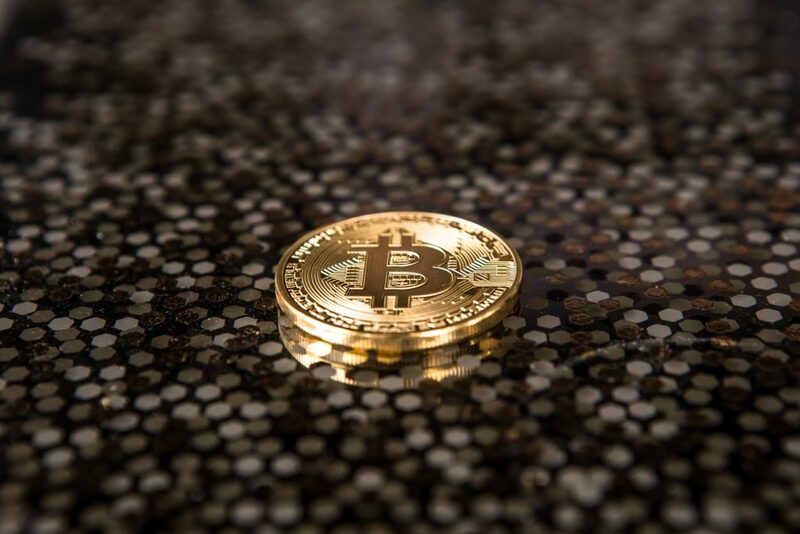 Not only that, but Kling elaborated that the price action experienced in April so far, which catapulted BTC to and well past $5,000 and altcoins to fresh year-to-date highs, is “the (effective) nail in the coffin for new lows.” In other words, put short and sweet by Kling, “a retest is now highly unlikely.” Kling was alone in touting this thought process. Dave The Wave, a long-term trend chartist, has opined that Bitcoin’s recent push past $5,000 isn’t a sign that parabolic price action is on the horizon. Instead, this uptick signifies that the bottom is in, explaining that now, the chances of a higher high followed by “further higher lows” are practically 100%. For those who missed Technical Analysis 101, this is a simple sign that a bearish trend has bitten the dust.